Robyn Gamboa is the owner of Rockin’ Robyn Consulting. Robyn has worked in several industries including credit unions and banks, travel and restaurants. Her unique skill set allows her to approach marketing from a holistic view of the organization. Her passion for work is infectious and when you partner with Robyn, you will have a true partner that will act as an extension of your company. 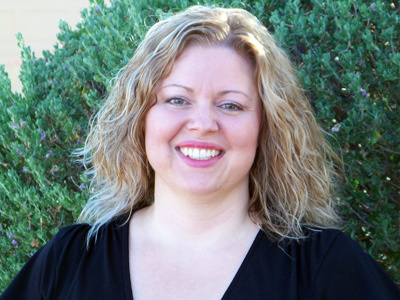 In addition to her experience, Robyn holds a bachelor’s degree from the University of Arizona and a Masters in Organizational Management from University of Phoenix.